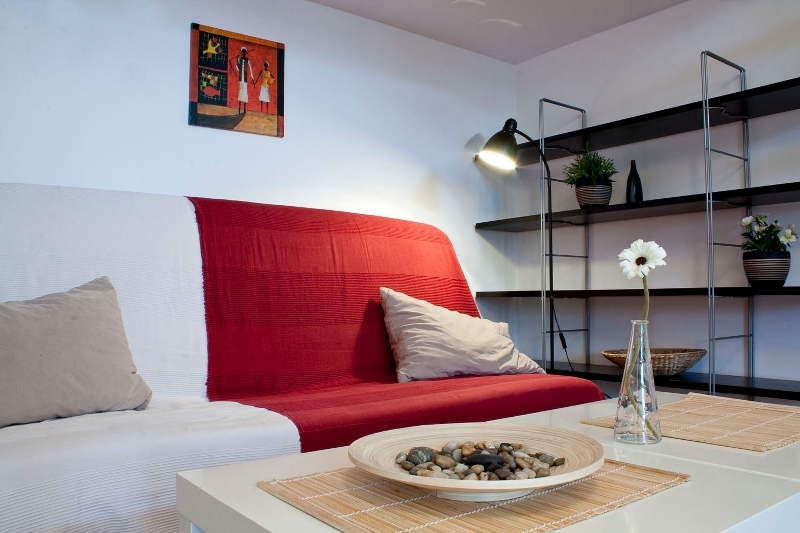 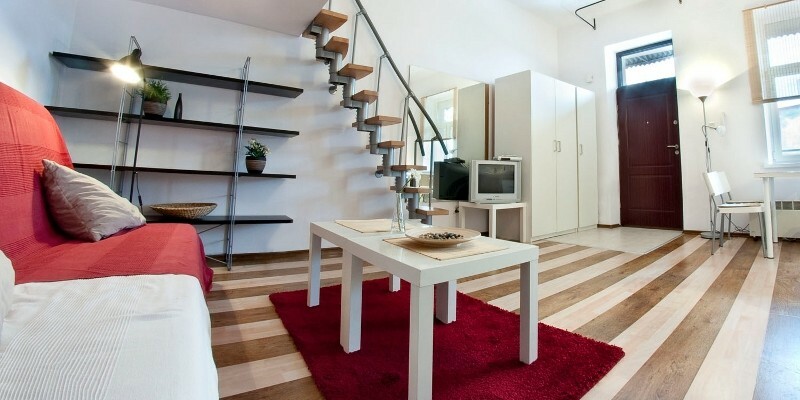 To rent lovely flat located in the heart of Jewish district – Wolnica square, which is part of old town. 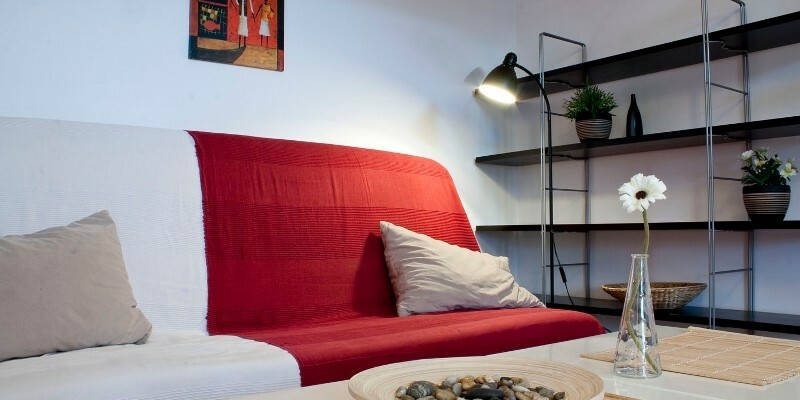 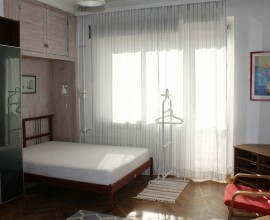 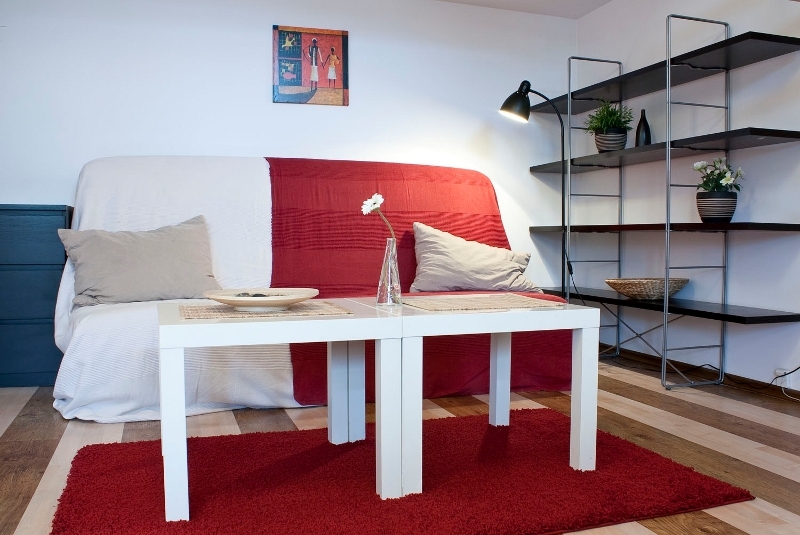 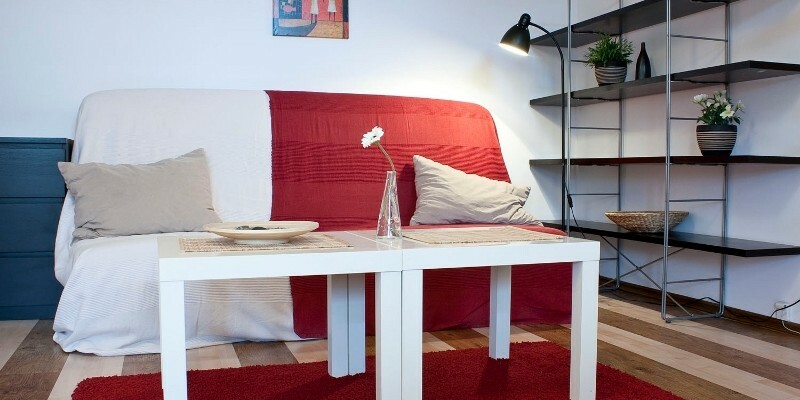 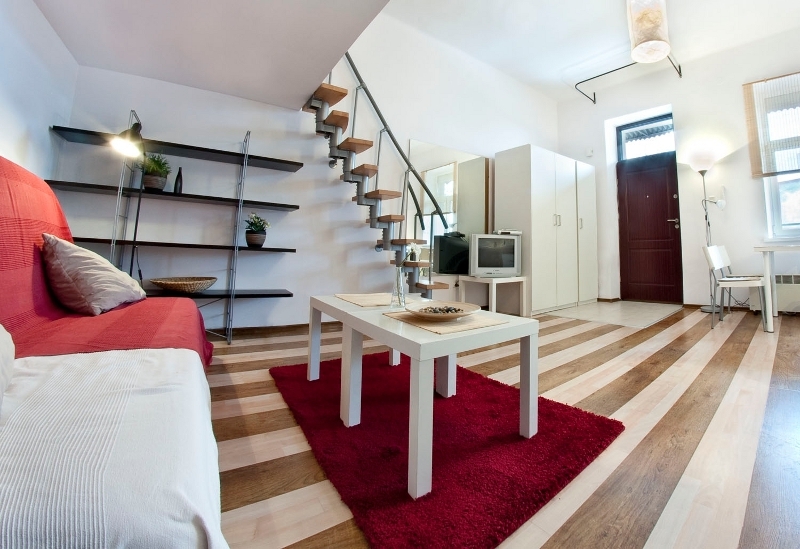 Flat has 30 sqm and consist of livingroom connected with kitchen anex and sleeping area on mezzaine. 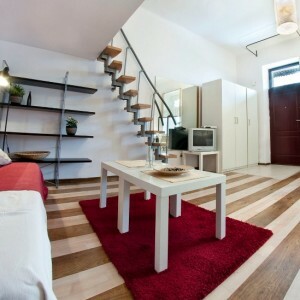 Fully furnished and equipped with all appliance. 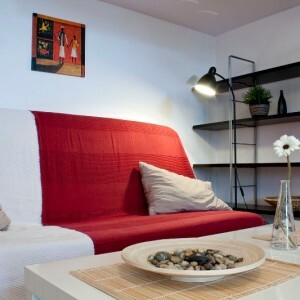 Nearby you can find also Vistula Boulevards within few minutes walking distance, also multiple restaurants and bars.